The Landmark in Chester has been a part of Mississippi River history and lore since it was built in 1830. Many early leaders of Illinois passed by or stopped in, even a couple of famous writers known as Mark Twain (Samuel Clemmons) and Charles Dickens. As you might expect, she has her own list of ghost stories too. 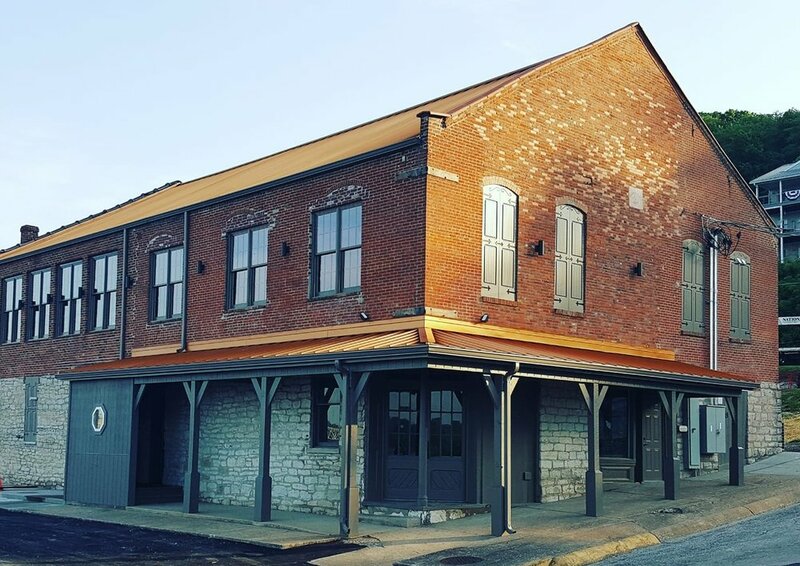 After being closed for eight years, an extensive renovation of the building was begun in 2017, and in 2018 the St. Nicholas Brewing Company opened the St. Nicholas Landmark as its second brewpub. Visitors today can enjoy great St. Nicholas Craft Beer, unique pub fare and entrees, and a one of a kind experience in this historic building on the banks of the Mississippi River. 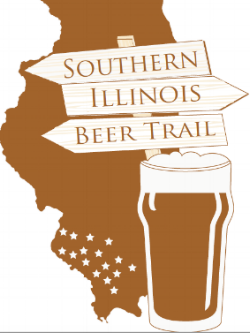 We are proud members of the not-for-profit entity made up of 16 breweries from Alton to Cobden. Check back for more information and events coming soon!